Hey! 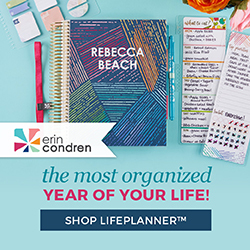 Looking for something colorful and fun to decorate your planner and keep track of all those daily things we'd otherwise forget? I have stickers for you! 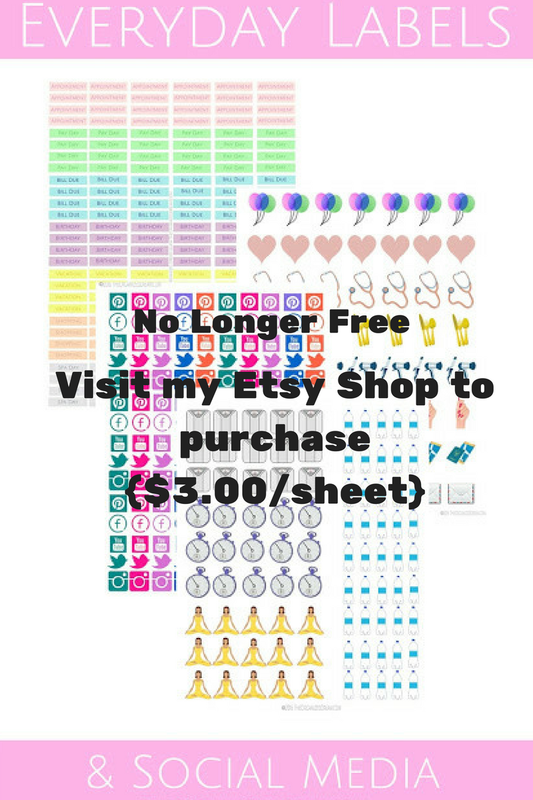 These printables were once free and I have since decided to add them to my shop. If you are interested in purchasing one or all of these sheets you can visit my Etsy store where you will find all of these and more! Keep a look out for awesome deals and sales as well as addons in the future! Now let's move on to what you'll get! The first set include the tiny, thin planner stickers for your everyday life including appointments, pay day reminders, birthday reminders and more. Don't want words or looking for something a little more fun? There's also the picture daily reminders. These include birthday balloons, doctor's stethoscopes, fork and knife dinner date reminders, passport vacation stickers and more. Keeping track of your fitness? There's some for you including little water bottle images and little yoga ladies. If you blog or like to keep track of what you post on social media, there are stickers available for Facebook, Instagram, Pinterest and Twitter. Everyone has a girly side or maybe at least like a little gold bling floating around. I created these girly stickers in pink and Tiffany blue. They include arrows, banners, tags, dots, the ever-so-popular deer heads and some inspirational quotes, too. Thanks for letting me know. You can shoot me an email to TheOrganizedDream@gmail.com with the email you used to subscribe. I'll verify your email and gladly send you the link. You might want to take down the free download on these stickers. People don't like to feel tricked or manipulated into thinking something is free when it isn't, not that you are doing that on purpose. It's great that you are selling them on etsy. I encourage and support small businesses, but make sure you don't false advertise as you can get in trouble for doing this, and not only that, but also get a bad reputation in the planner community. I'm such a calendar and day planner junkie and I LOVE it when I get to use stickers with them. So fun! Thanks again for sharing at the Celebrate Your Story Link Up Party! The stickers are so cute. Thanks for a great printable. 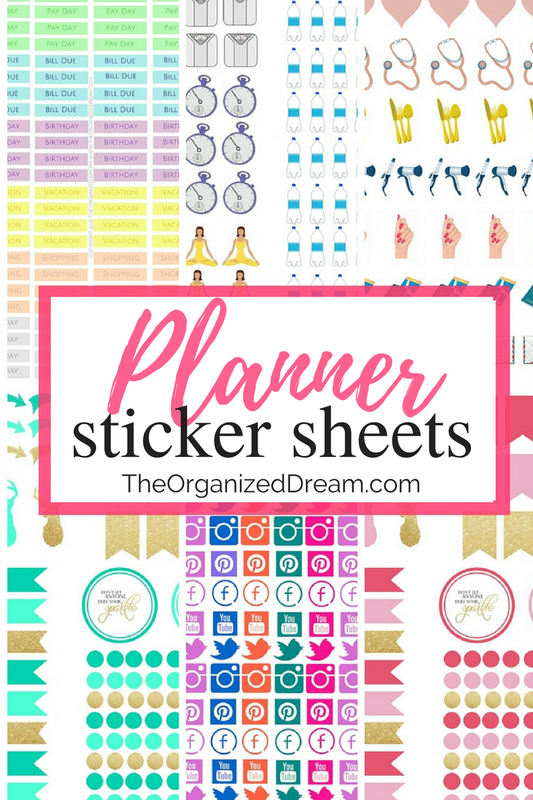 I'm a total planner addict, thanks for sharing free planners and stickers! Thanks for sharing with Small Victories Sunday Linkup. Pinning to our linkup board and hope you found some great posts to visit this week! These are great! Thanks for linking them up to Meetup Monday. 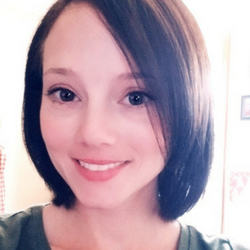 I've chosen them as one of our featured posts for next week! These are so adorable! I love the colours and all the different shapes. The social media ones would really be handy for us bloggers :) Thanks for sharing with the Wednesday Showcase! Cute! Love the girly ones! Thanks for joining us on the Alder Collective!